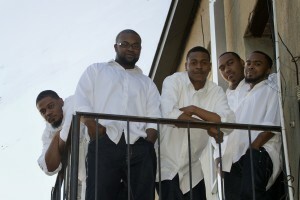 Determined is no stranger to taking the stage in the Memphis-area. Their past performances have earned them a strong following in the area and they are routinely mentioned as one of the best quartets in the region. The quartet hails from Tupelo, Miss., a traditional hotbed for outstanding quartets and the hometown of the legendary Lee Williams and the Spiritual QC’s. With gospel music and the tradition of quartet singing in their families, The Gospel Quartet Series is pleased to have Determined perform during the May 26 concert.